In the past, I am a traditional one that I go to bookstore to buy or library to borrow the learning materials. I rarely rely upon the internet in learning languages (both in Chinese and English). Although these online materials are believable, they are not presented and arranged in symmetric manner. For language beginners, if there is chunk of information to be digested, they must be having congestion finally. Under such circumstance, I rely on the traditional paper books in learning language where can provide readers with a content what they need to learn inside. Firstly I get in touch with the Pinterest and have an impression that pictures are more than texts. Simply speaking, there is interactive by graphics and pictures in Pinterest. It seems to me that the Pinterest provides users with a variety of category including education. We need to find out or search what we want to know or learn. Besides searching information or materials, we have to spend the time to digest the content whether or not are suitable for us in teaching or learning languages. On the contrary, the paper book including textbooks and reference books can be better to save the time if these are recommended in curriculum. It appears to me that the Pinterest only be regarded as additive comparing with our teaching or learning languages. It can initiate our interest in learning language but cannot be instead of traditional teaching or learning languages. If you were beginners, you can only follow the posts whereas if you were advance user, then you can give your posts in respect of teaching or learning languages. 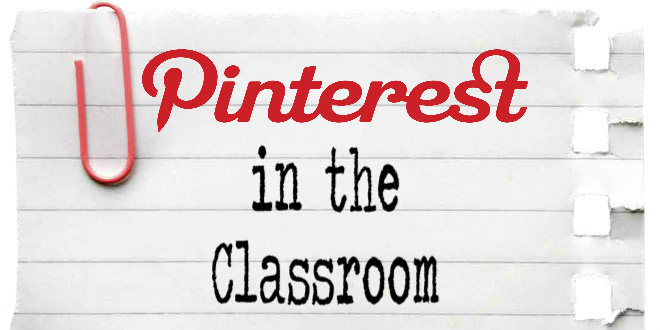 We should aim at leaders in teaching or learning language but not followers in the Pinterest. If we really need to apply Pinterest in teaching or learning languages, I am view of that it should be integrated with the smartphones. 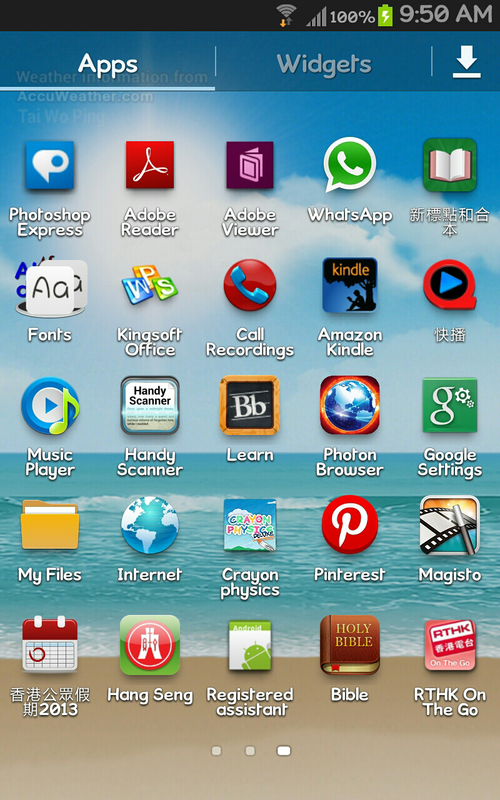 It is because smartphones are common and popular to us in our daily life. We need not turn on our desktop computer or notebook to be online by smartphones. so somehow it is formless to encourage ourselves in using technology for our learning or teaching. Likewise, it may be an alternative channel or pathway for us to communicate with others online. In particular, teachers can stay in touch with their students online outside the classroom. Last but not least, I really hope there will be more apps like Pinterest available or provided for our teaching or learning.